This DVD was made by our dear brother and friend, David Blose. See if you can see Ismail and me woven throughout this visual experience. It is such a beautiful example of the sights, sounds and essence of our lives here in Turkey. This is just a 9 minute clip of a more extensive DVD. For purchase or donation, this treasure is available to your churches and families coming to or praying for the people here in this nation. The workers need prayer to be attentive. The hearts need prayer to be open. 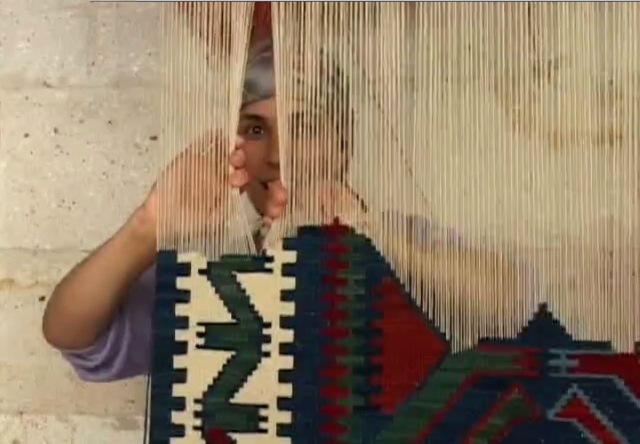 The 2-DVD Turkiye DVD music video portrays the people, culture, sites and sounds of Western Turkey. and engaging film. See the chapter list below of the locations covered. The DVD is highly recommended by Honorary Turkish Counsel Emru Erten. I can accept payment by check, money order, or paypal (davidblose@mac.com).